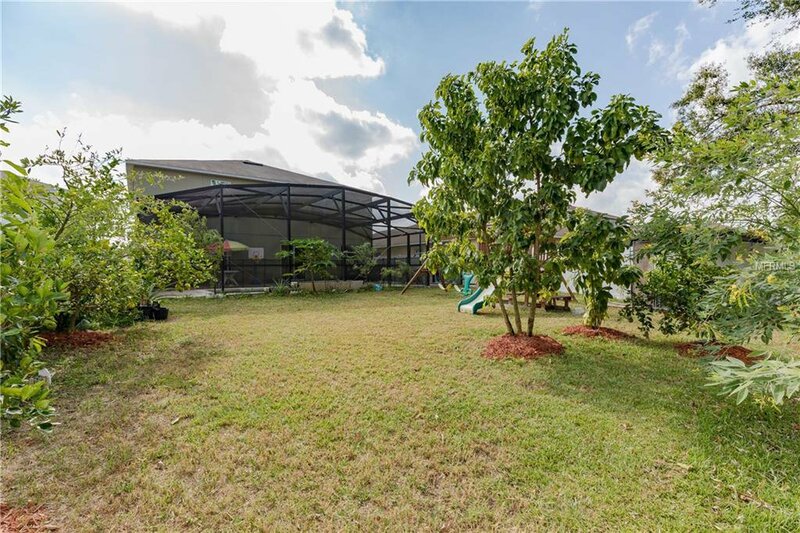 Everything about this Stunning Home is Oversized ! 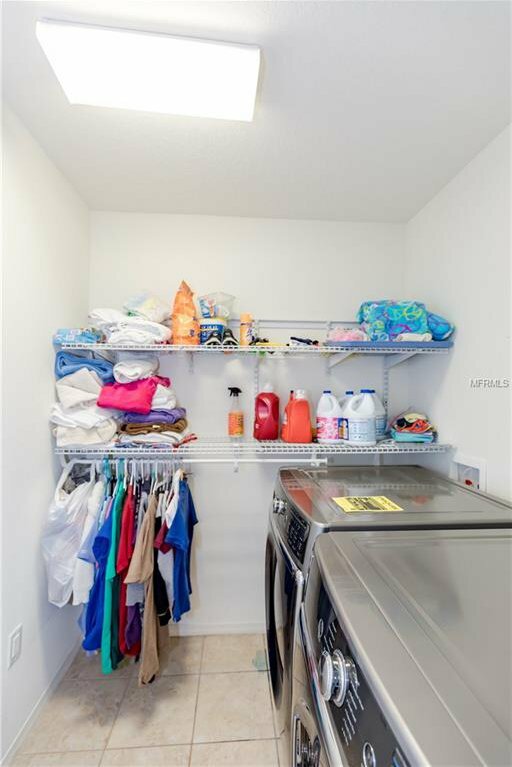 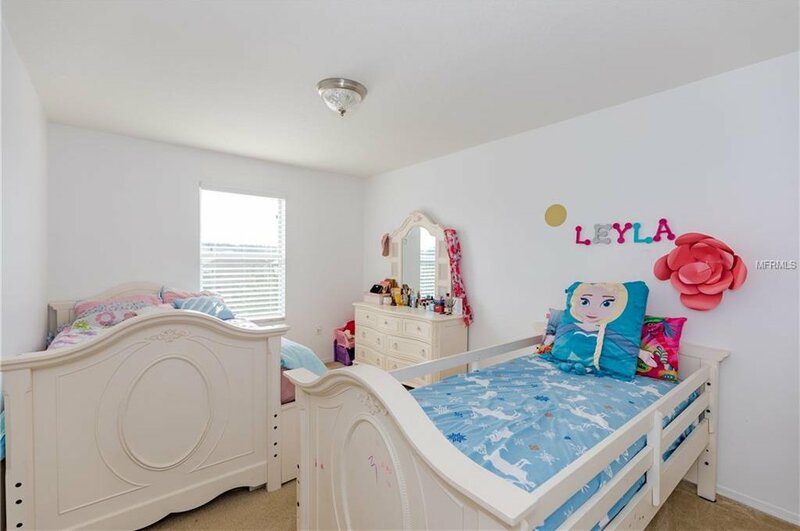 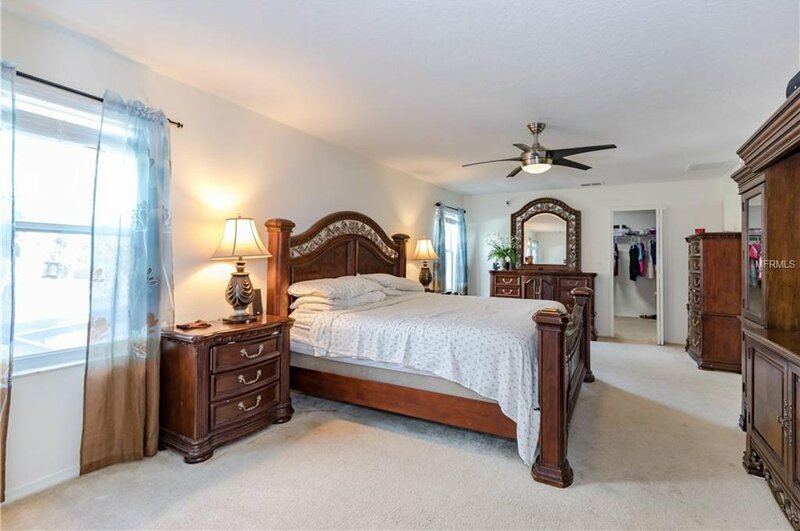 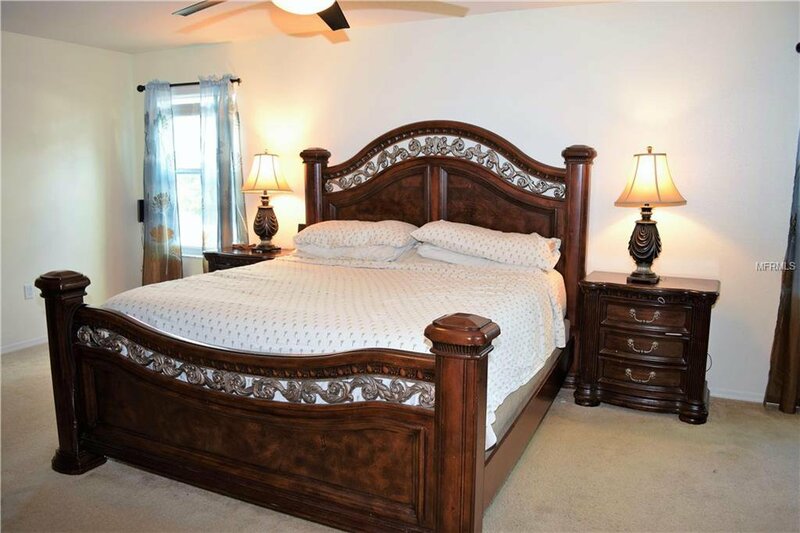 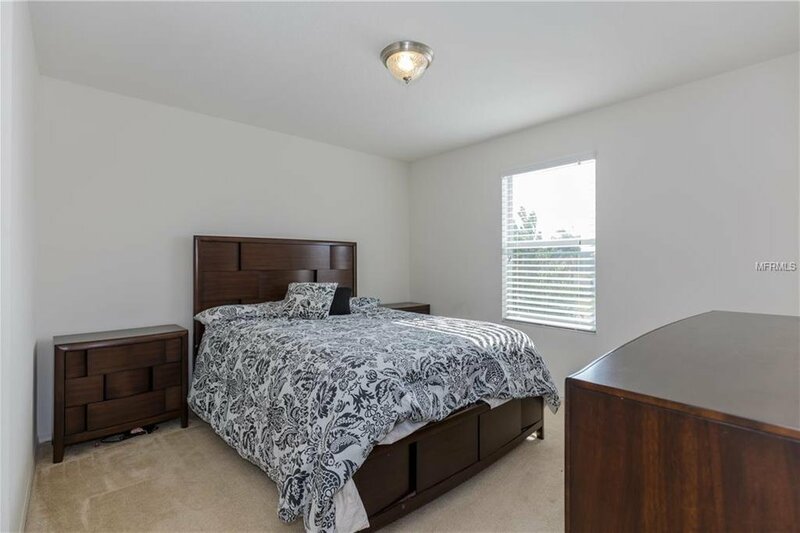 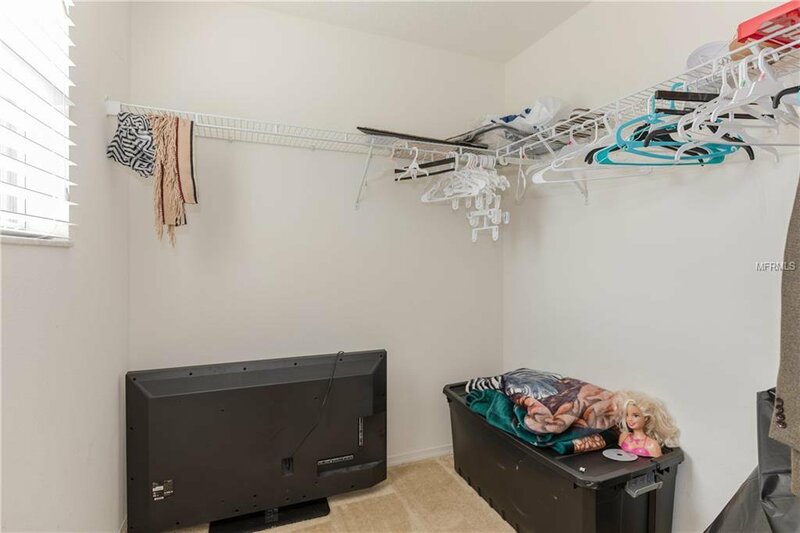 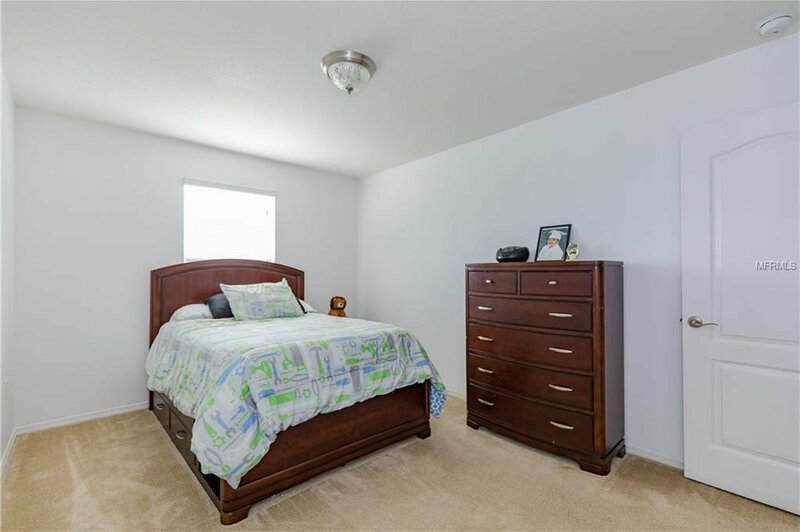 One of the largest homes in the community, if you need decent sized bedrooms, Walk In Closets and storage, look no further! 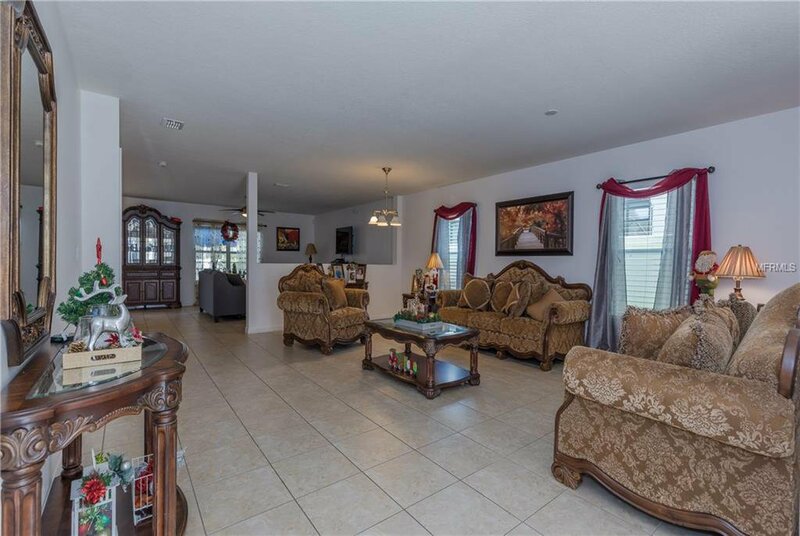 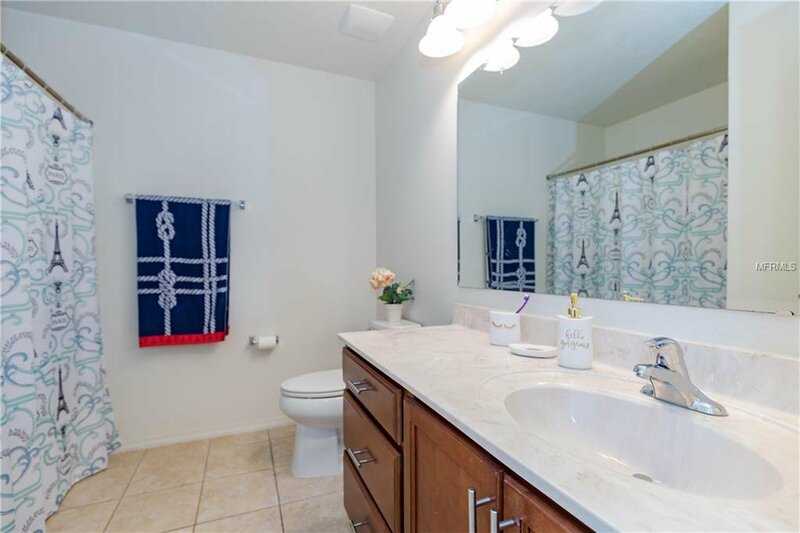 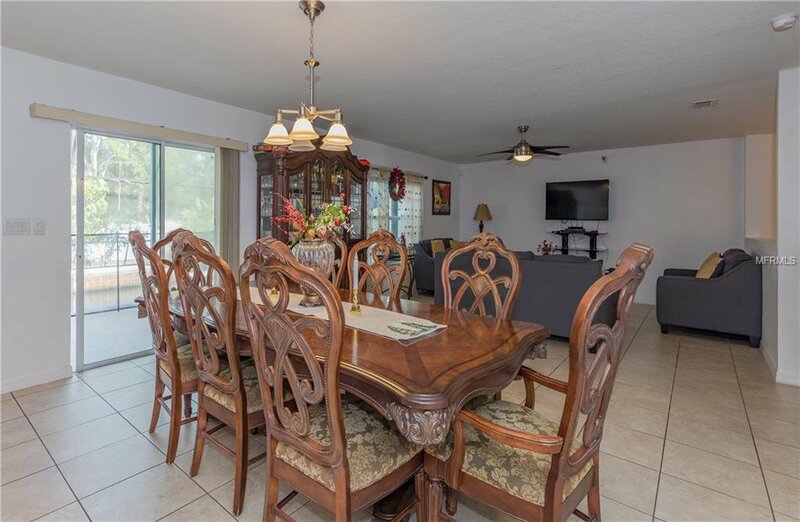 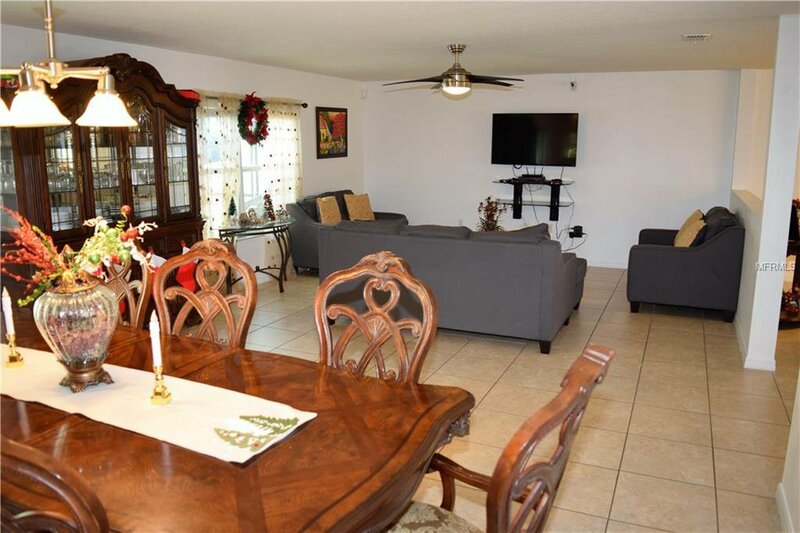 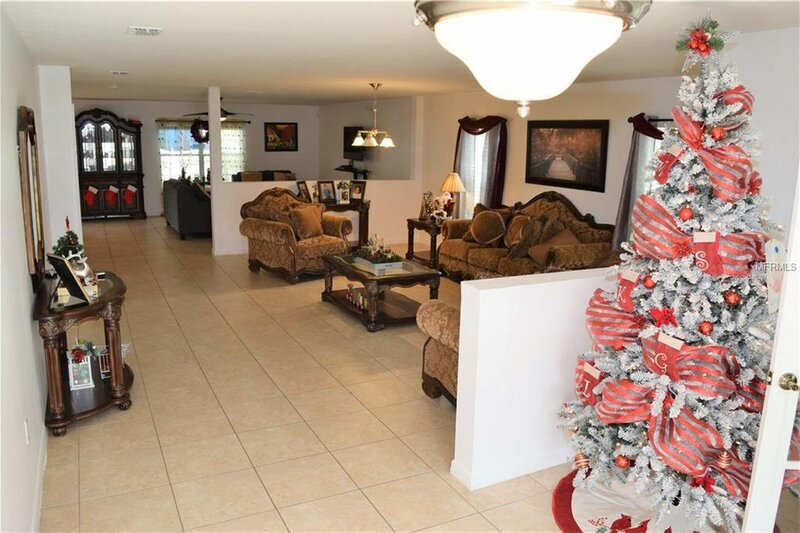 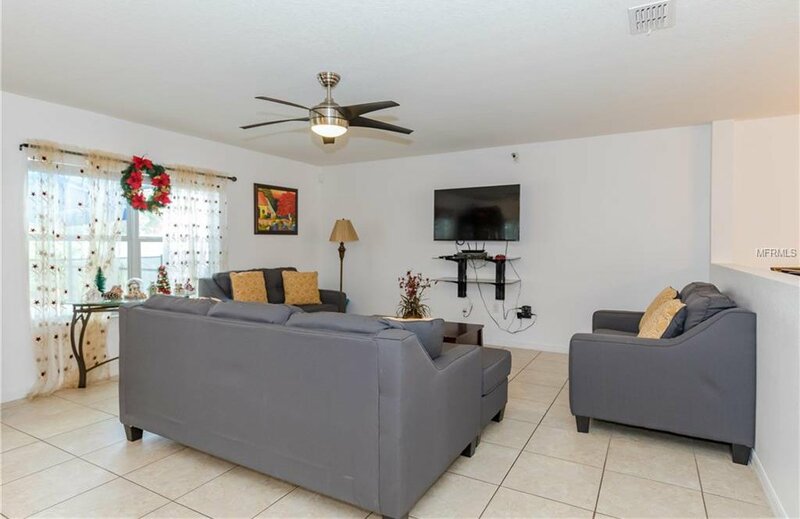 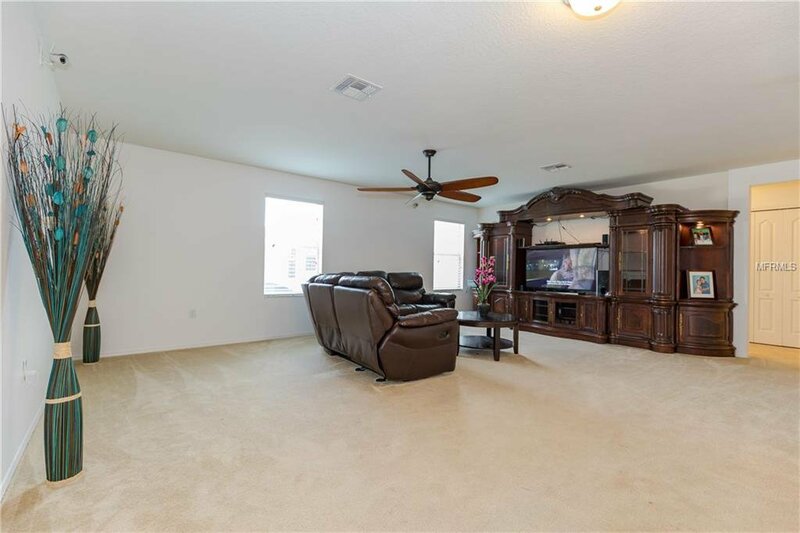 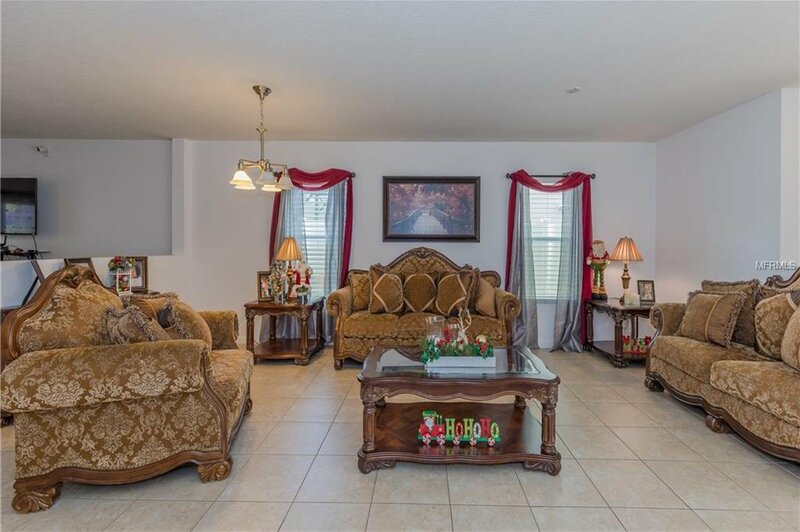 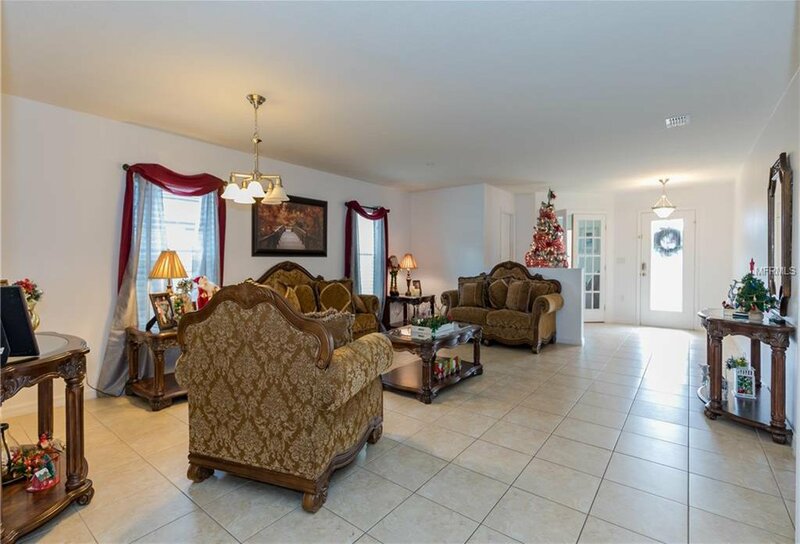 Upon entry you immediately notice how Open the floor plan is, 16"x16" Ceramic Tiles flow throughout the living area's and upgraded Light Fixtures making this a perfect area for your furniture. 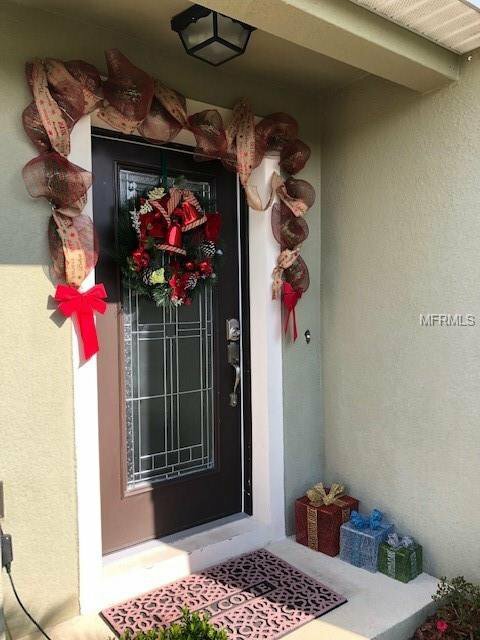 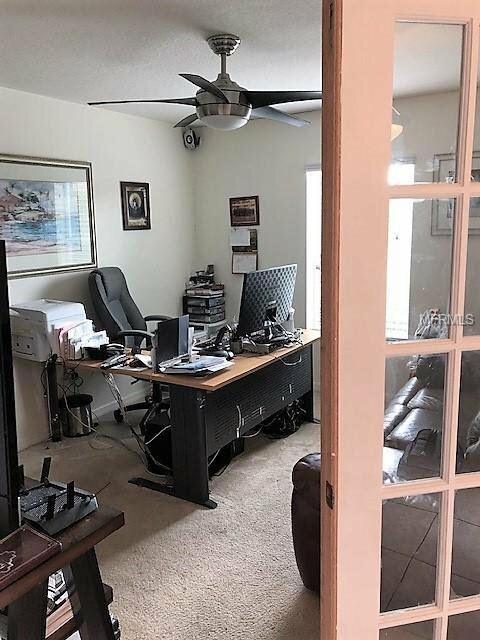 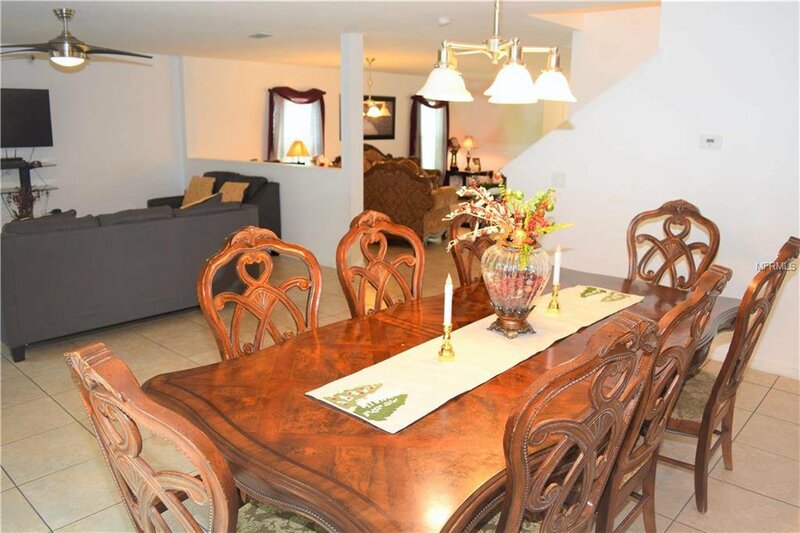 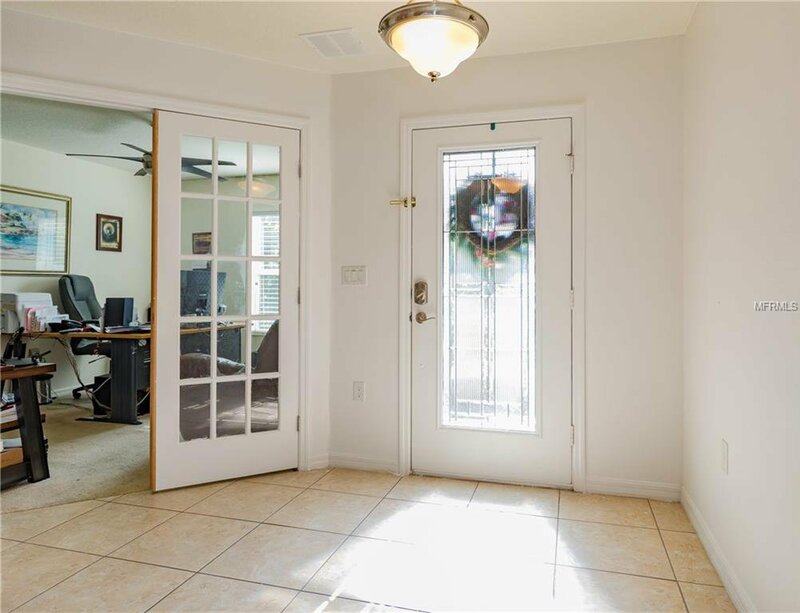 To your right through the French Doors you are welcomed by bright office overlooking the front yard. 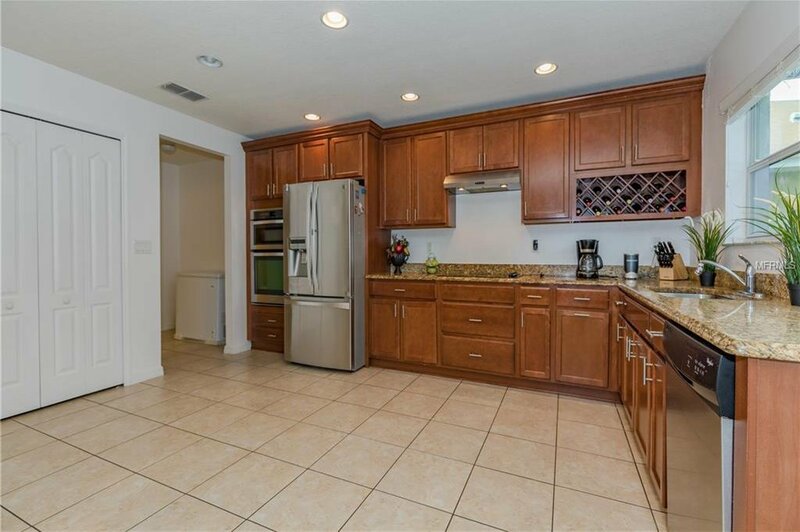 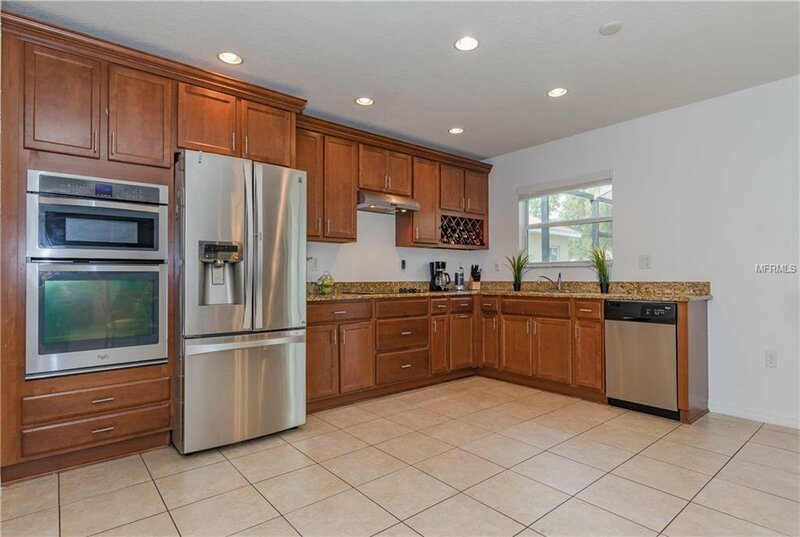 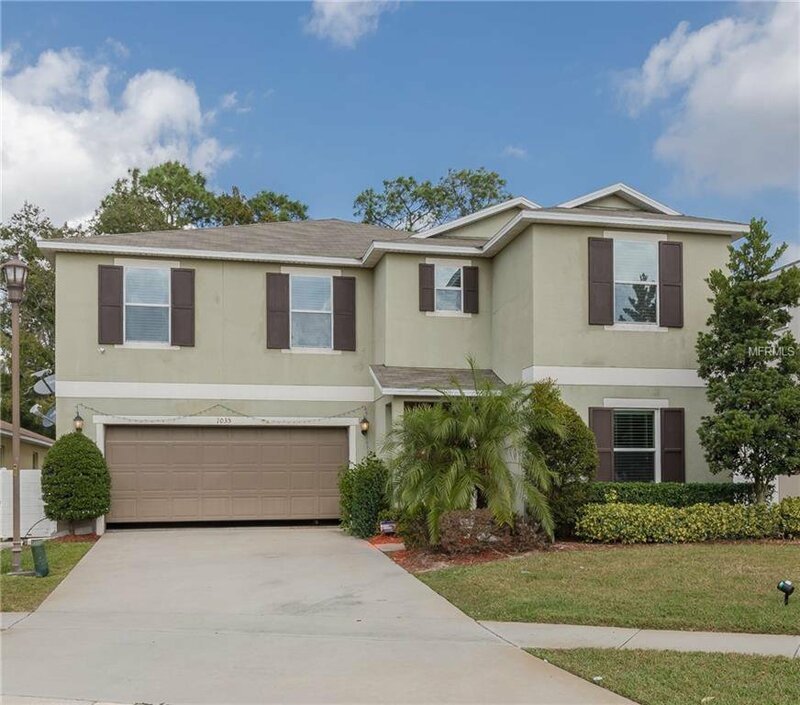 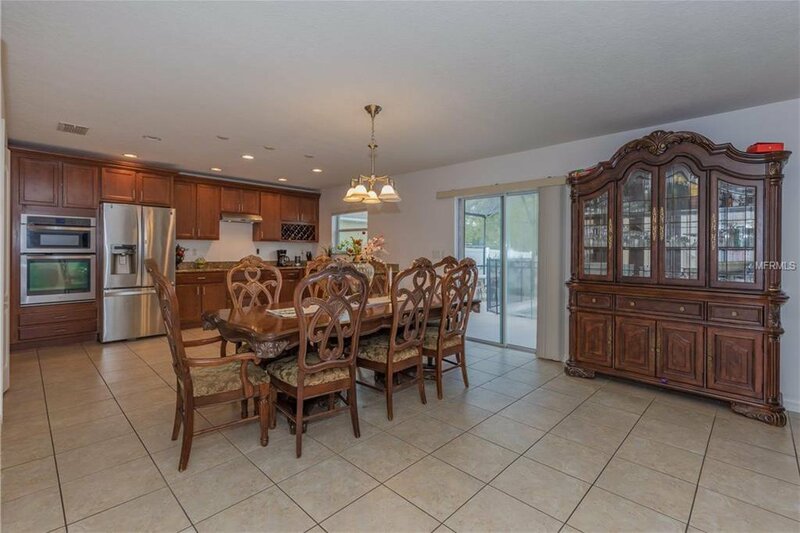 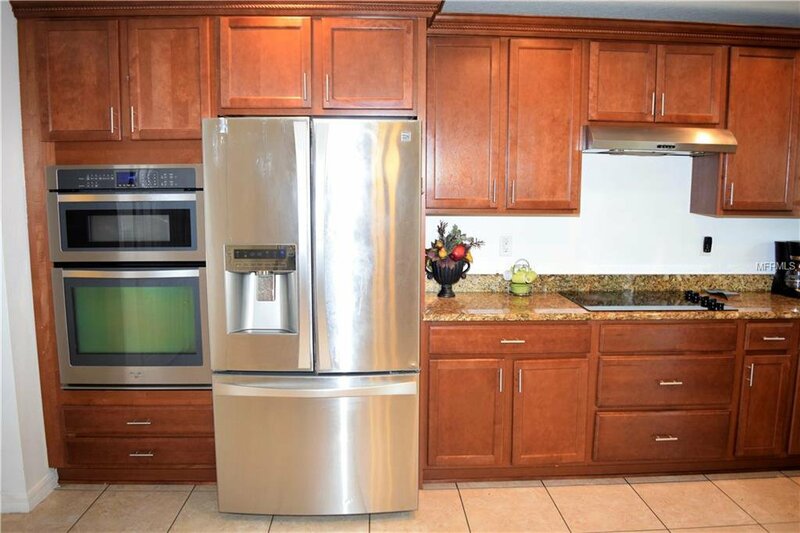 The Exquisite Spacious Kitchen with beautiful Cherry Wood 42" cabinetry with Chrome Hardware; Ample Granite Rich in color Counter Tops; Stainless Steel Appliances and Cook Top. 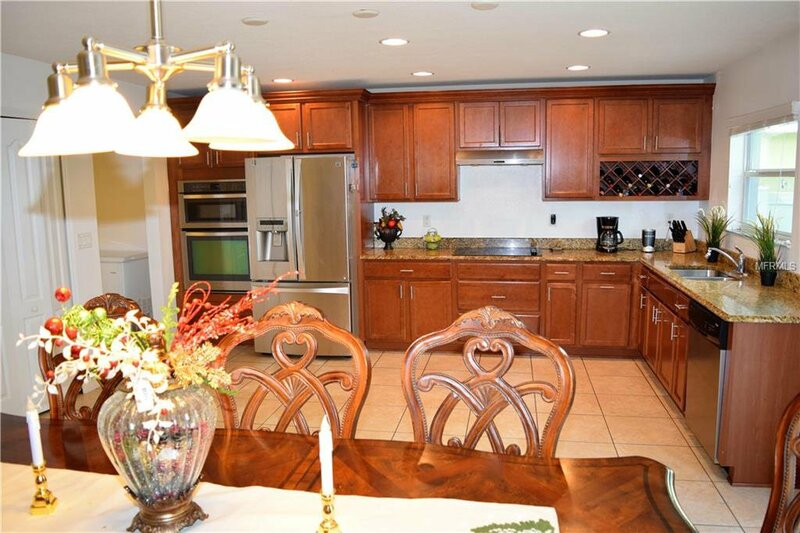 So open, the chef of the family will be able to interact with guests/family. 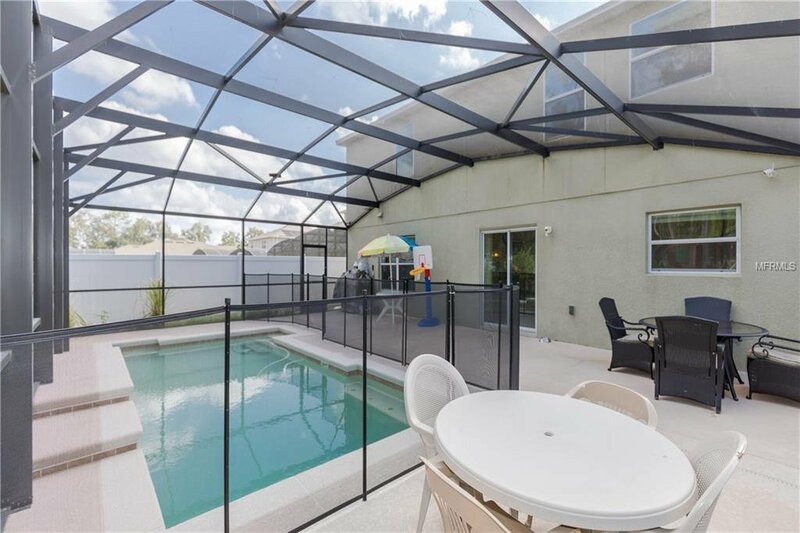 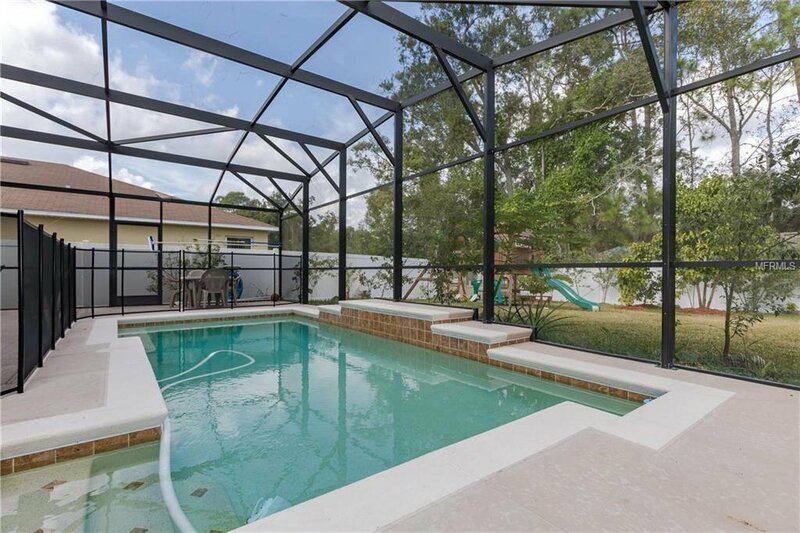 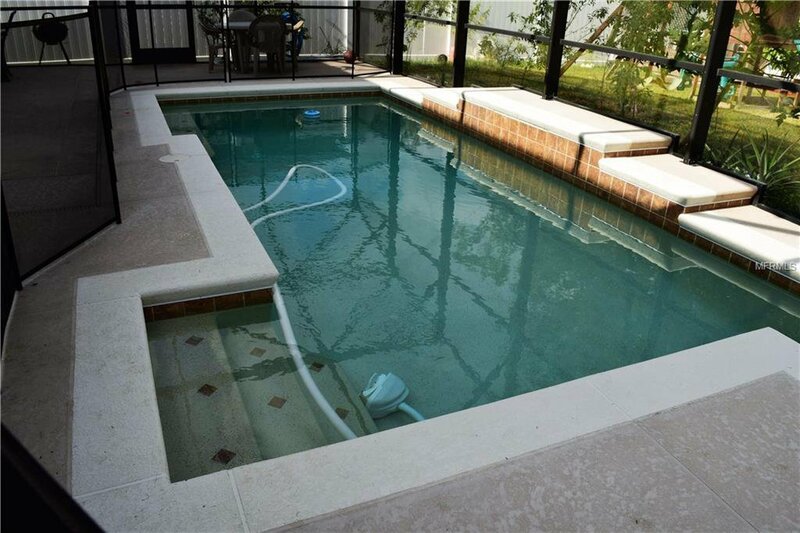 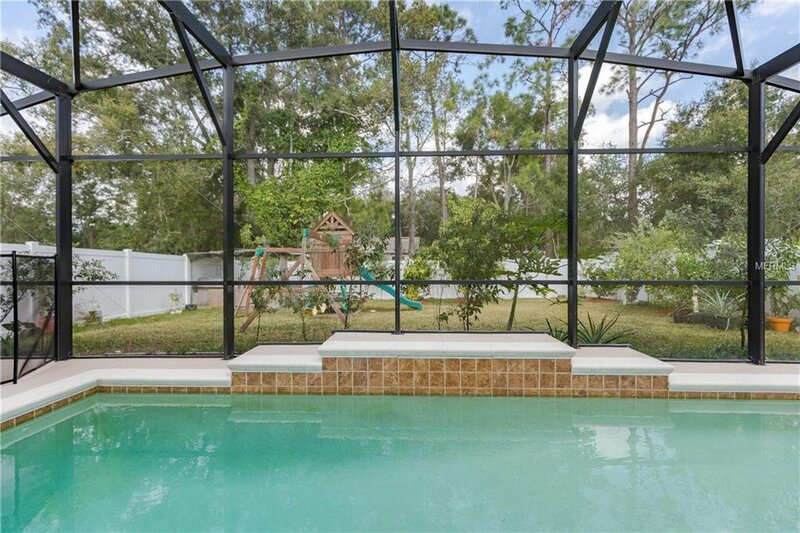 The space continues through the Sliding Doors with a generous pool deck and alluring pool, encouraging you to create memories with friends and family when entertaining or relaxing by the pool with a beverage. 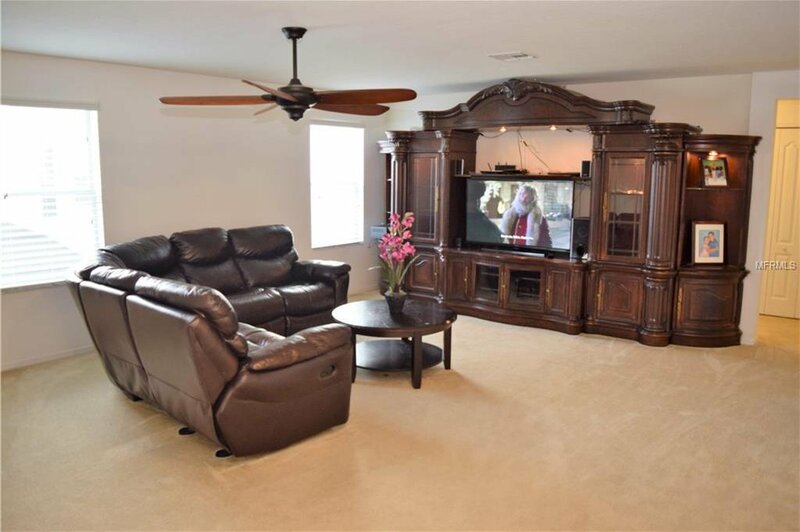 Upstairs in the loft area gives you many options, presently an oversized media/theater room providing a great movie watching experience. 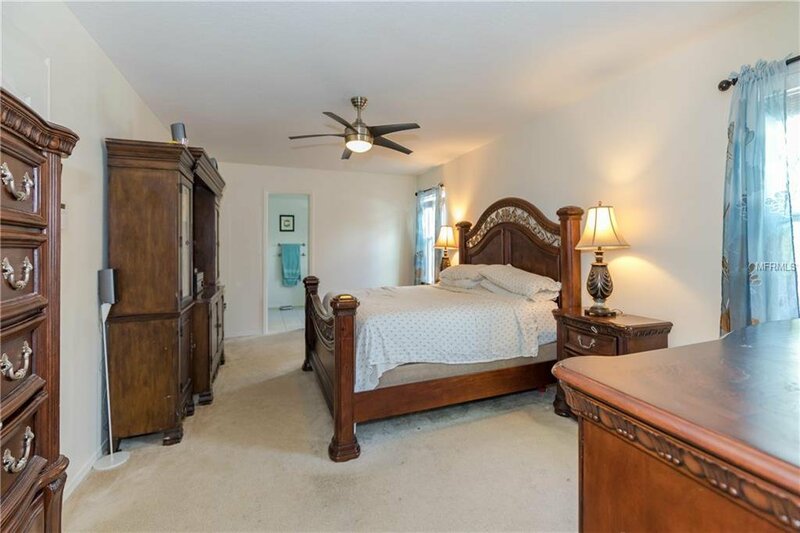 All the generous sized bedrooms are on the same level. 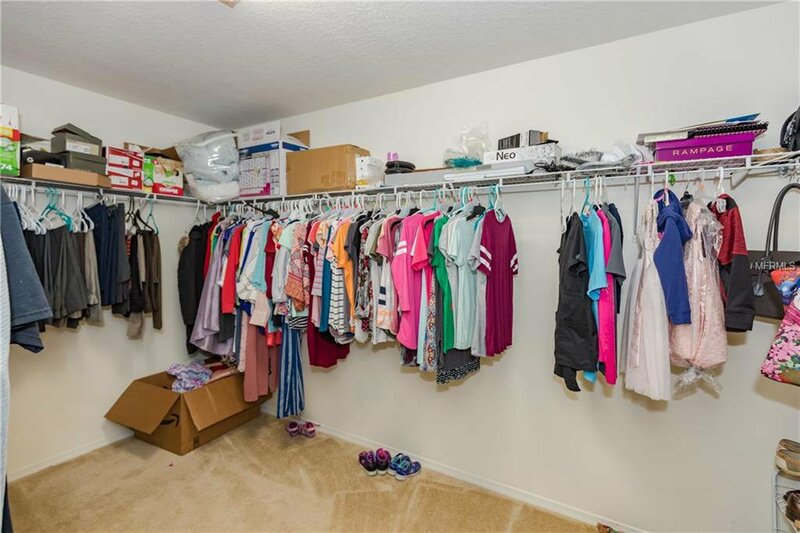 The Master Retreat is masterful in every way, even the Walk In Closet has so much space for all those shoes. 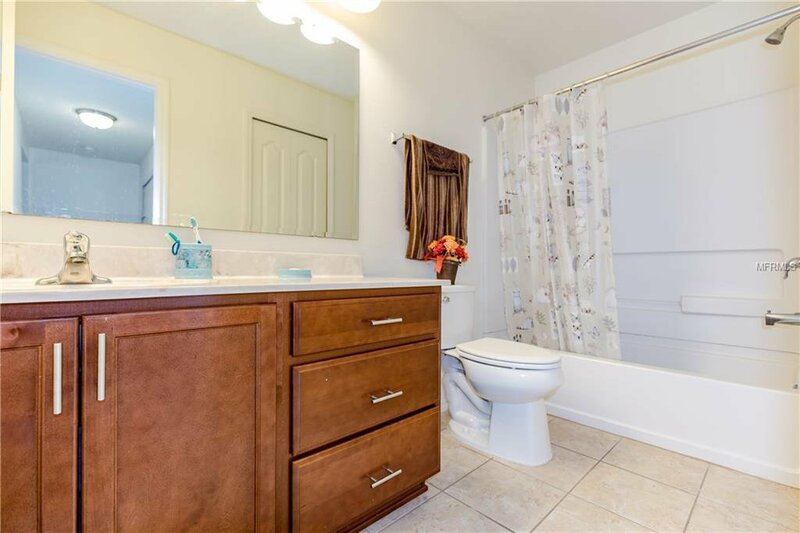 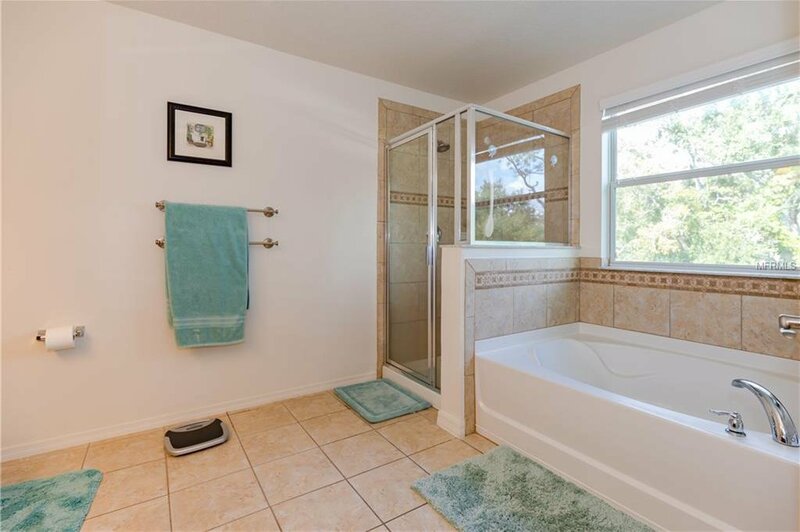 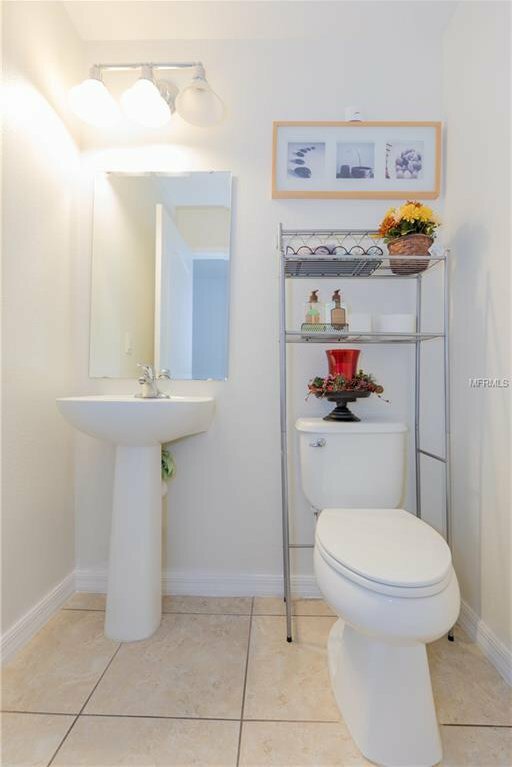 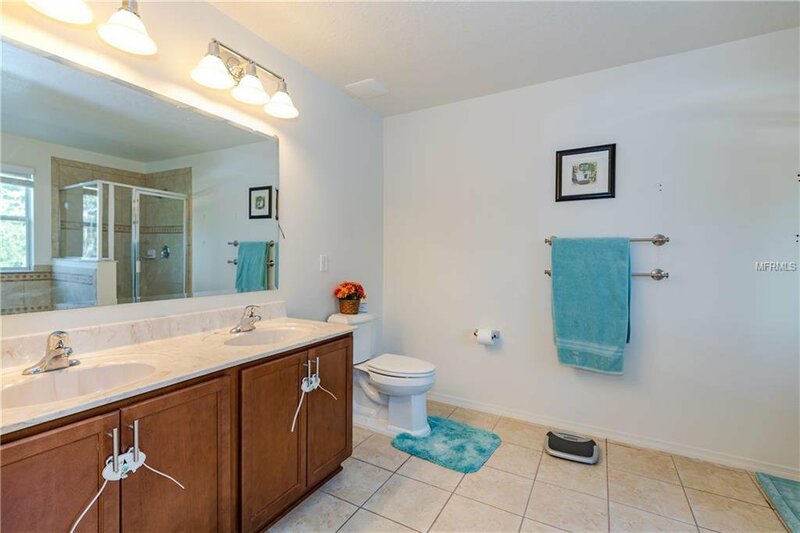 The Bright Master Bathroom is very spacious so no one will be on top of each other. 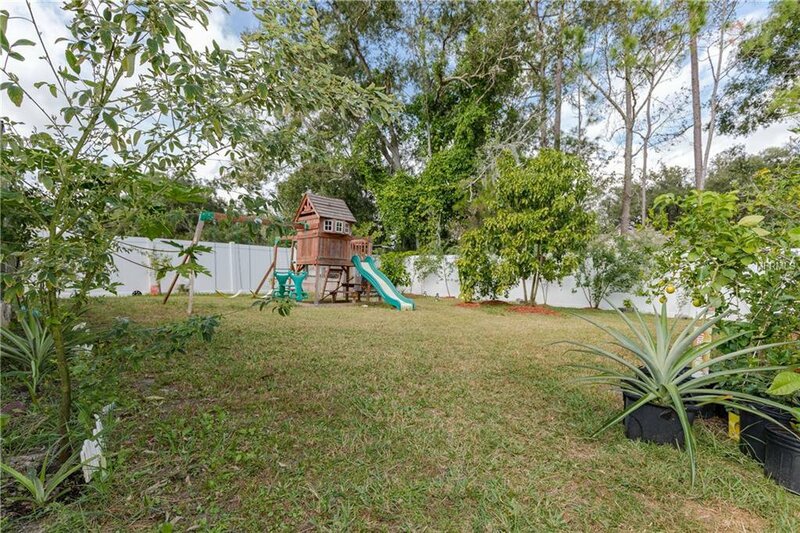 The fenced in back yard has many fruit trees including lime, mango, papaya, apple, avocado and lemon grass imagine how wonderful the scents will be. 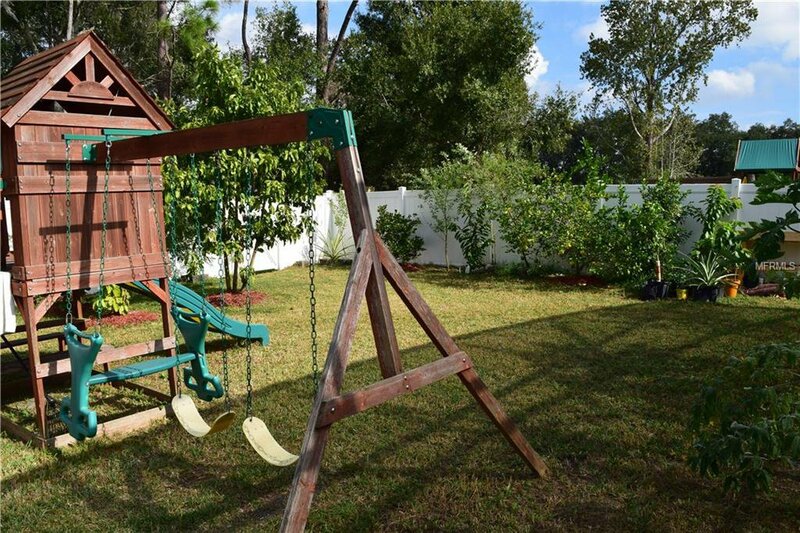 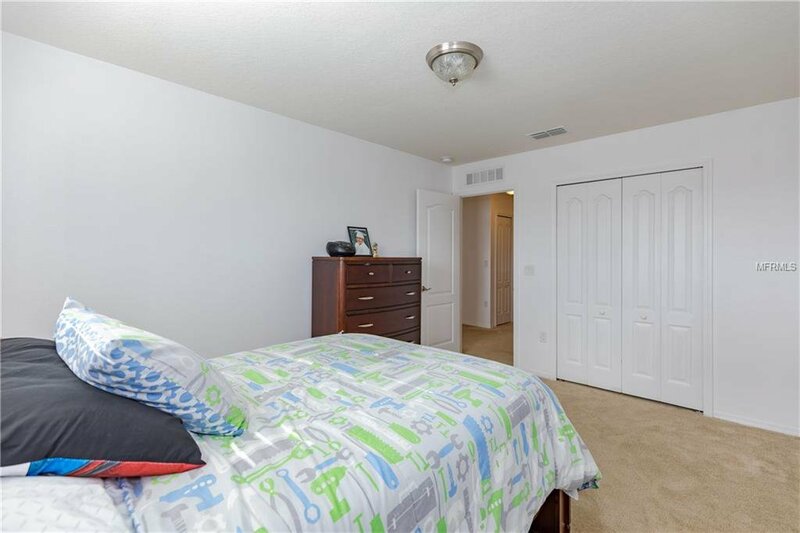 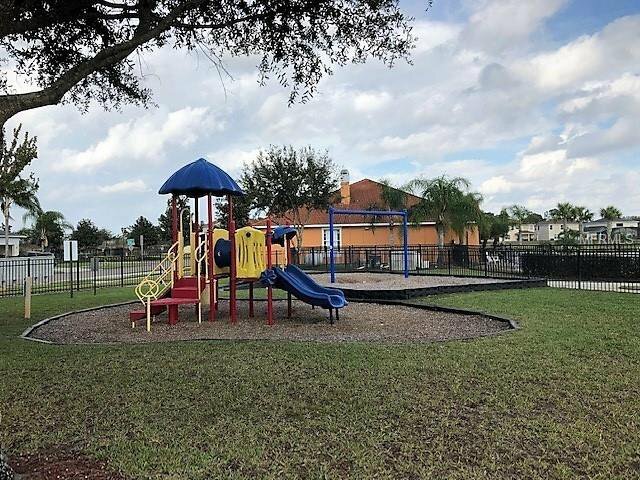 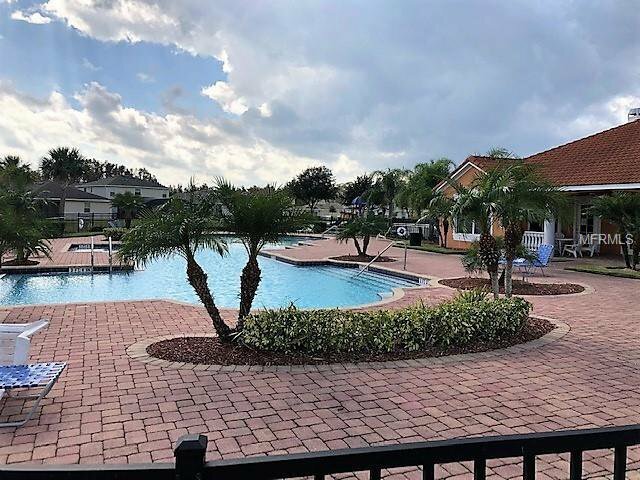 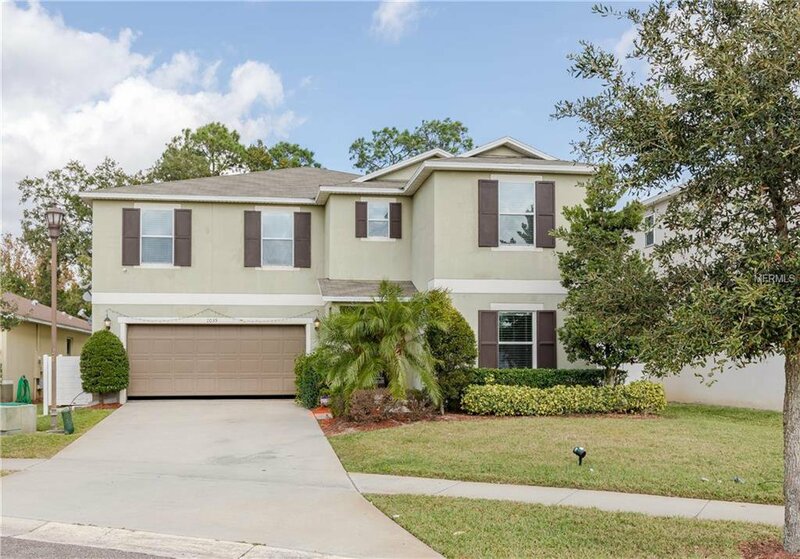 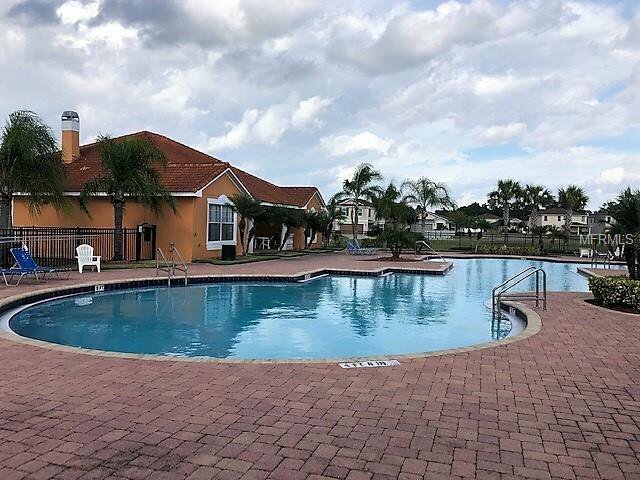 Short term renting allowed and located near stores and Disney.